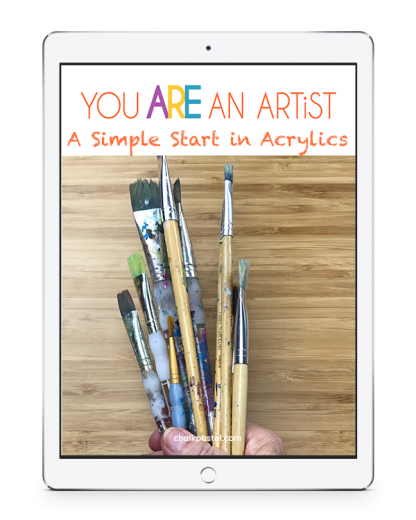 A Simple Start in Acrylics - You ARE an ARTiST! 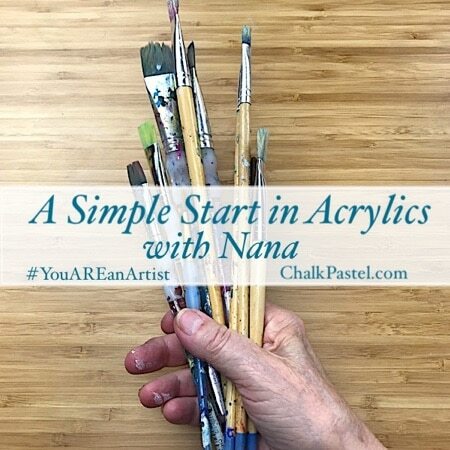 Did you also know you can enjoy acrylics for as little a cost as chalk pastels? 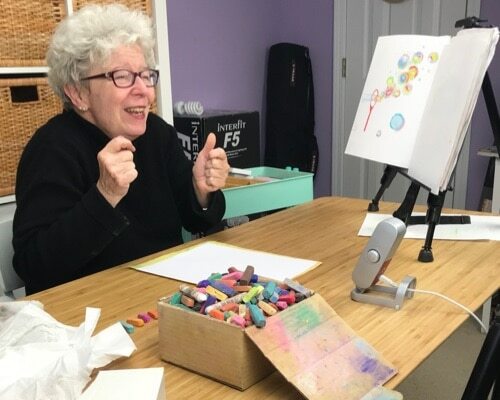 Just like her chalk pastel art lessons there are no expensive, intimidating list of art supplies. 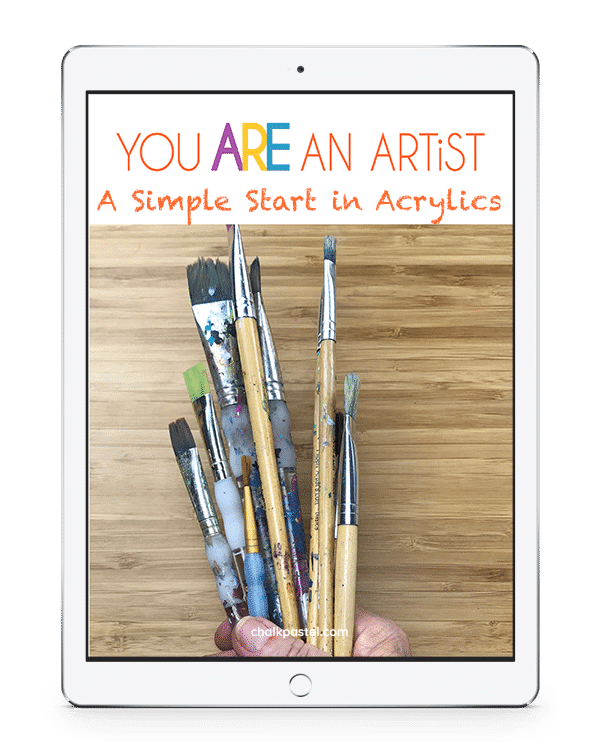 A Simple Start in Acrylics Video Art Lessons is a wonderful stand alone art curriculum for all ages.